Carole Cerasi is a highly regarded early keyboard player, recording artist and teacher. She has given recitals throughout Europe, Asia and America. 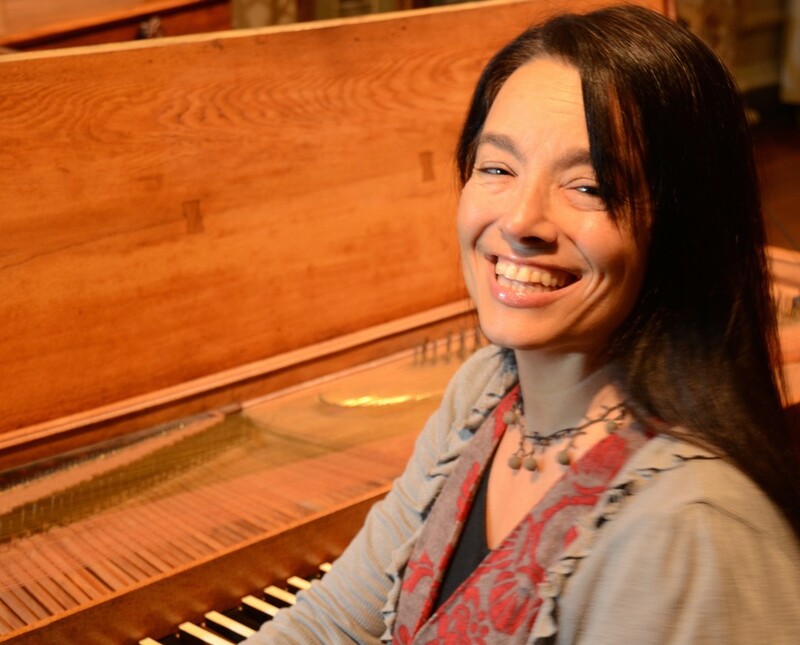 Her first solo CD, the complete works of Elisabeth Jacquet de La Guerre on the Ruckers harpsichord at Hatchlands, the instrument she will play in this concert, won the prestigious Baroque Instrumental Gramophone Award. She is Professor of Harpsichord and Fortepiano at the RAM, the GSMD and the Yehudi Menuhin School.